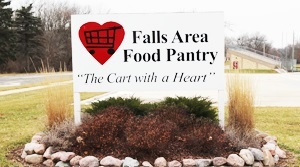 The food pantries in the area provide food and groceries for households and homeless citizens to take home. The Food Pantry is set up like a grocery store with shelves of food. The client can select a specific number of items from each food group; the larger the family, the more items from each food group are allowed. Volunteers are needed to supply the food, stock the food, help clients select the food. Family Promise helps homeless and low-income families in Washington County achieve sustainable independence. We provide food, shelter, and support services for homeless families through the hands-on work of our many volunteers. 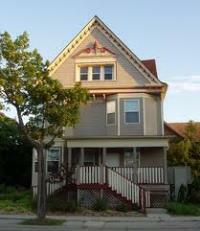 We provide advice and advocacy for at-risk families to prevent their becoming homeless. And we educate people about poverty and the means to combat it. These resources include available congregational spaces, donated goods, and – most importantly – volunteers. Blood is the essence of life and to give selflessly can make you feel more connected to your community and to the world around you. 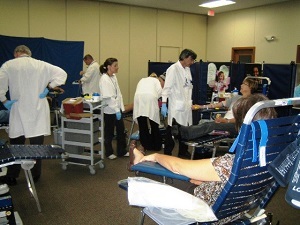 It's a fulfilling, powerful and enriching experience to know that your donation could save lives. Unfortunately, fewer than 5% of people who are eligible to donate actually do. Imagine the lives that could be touched by your gift. It's a quick, simple and amazing way to give back to the community. Serenity Inns Inc. is a comprehensive, seven month transitional living program for homeless men who choose recovery from drug and/or alcohol addictions. 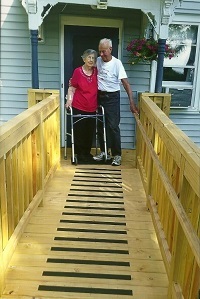 This program addresses the physical, social, emotional, financial, and spiritual needs of its residents. The Gathering provides ten free meals each week at three locations in Milwaukee, 51 weeks a year, closing for one week between Christmas and New Years, and on major holidays. All meals are cooked fresh on site. Volunteers assist in meal preparation, set up, serving and clean up. For those who may not have the opportunity to take time from school or work to travel for service type mission trips, there are opportunities to help families with dire needs right in our local area. 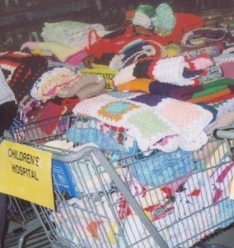 The knitters and crocheters of our congregation continue to support those in need with hats, scarves and blankets dispersed to through area organizations and local charities. 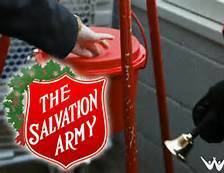 The Red Kettle programs help the Salvation Army aide people that likely would be forgotten. This program provides housing assistance, food and Christmas cheer to thousands of people who have nowhere else to turn. This is an effort with virtually no overhead; all of what people give goes to assist the needy.